Strip boards addition & subtraction For learning and practicing addition and subtraction. 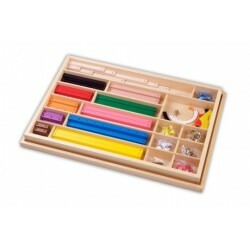 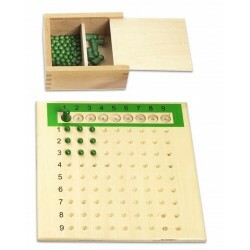 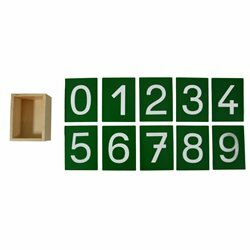 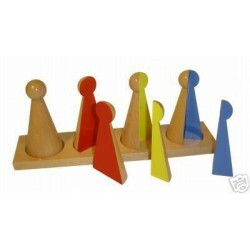 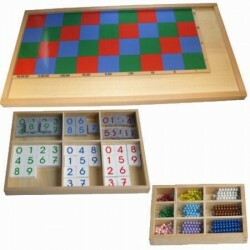 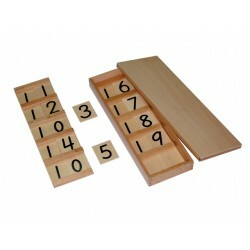 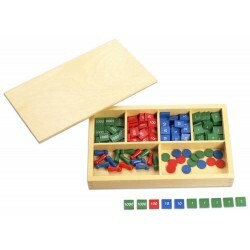 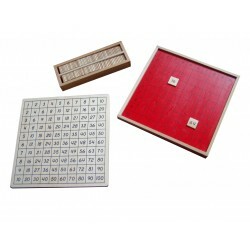 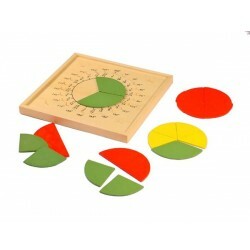 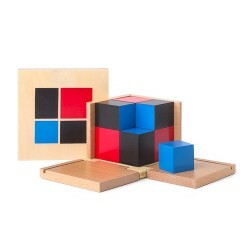 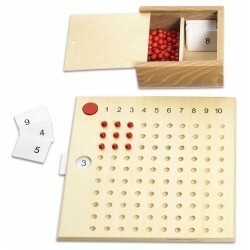 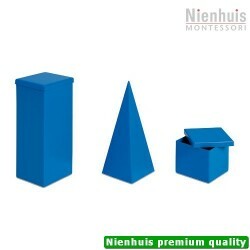 This is an important Montessori set for learning and practicing addition and subtraction. 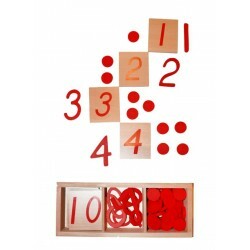 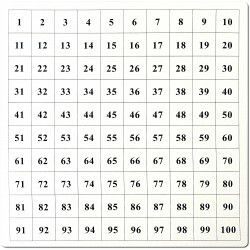 Especially when calculations break the 10-er "barrier" the visual representation with this material helps children understand. 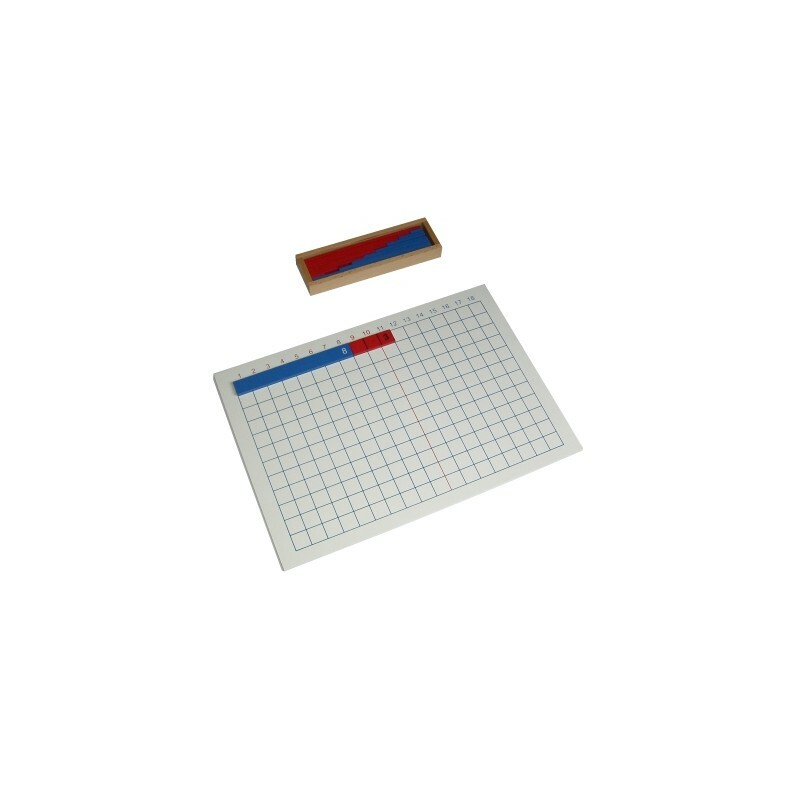 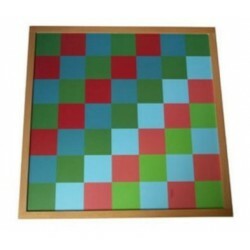 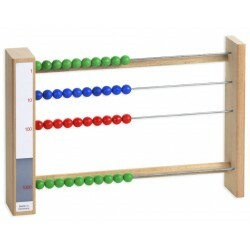 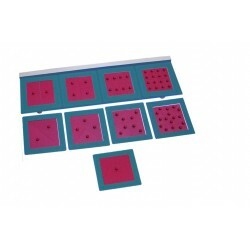 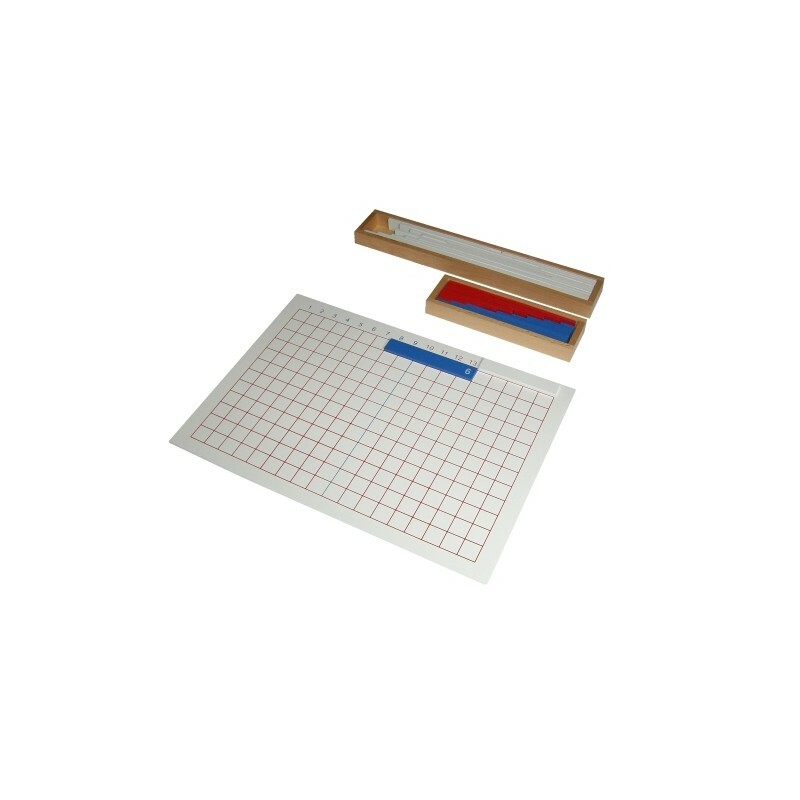 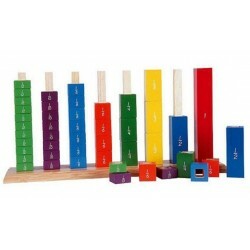 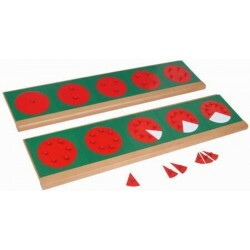 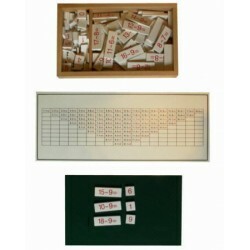 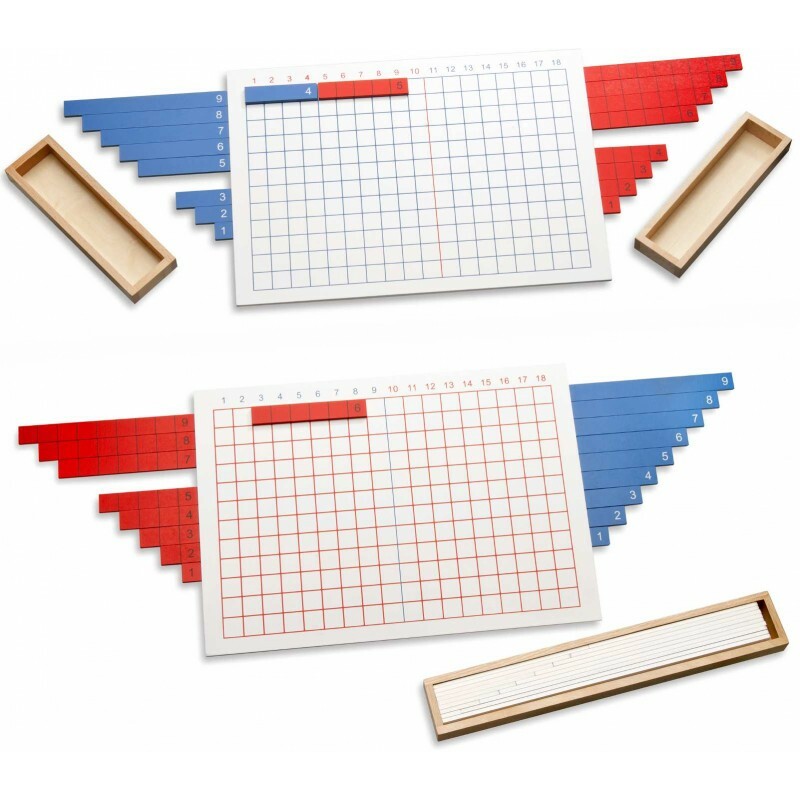 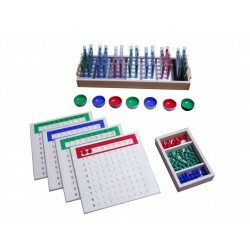 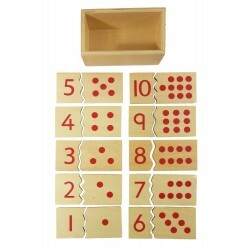 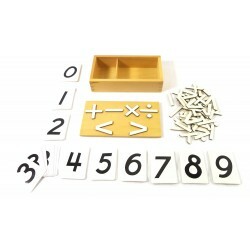 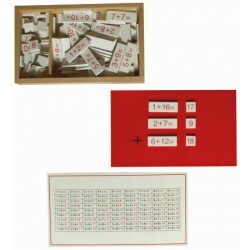 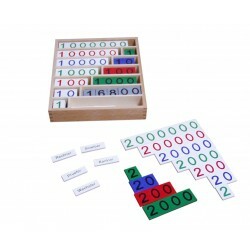 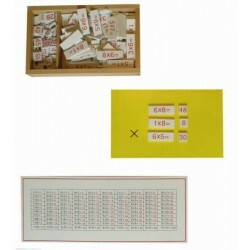 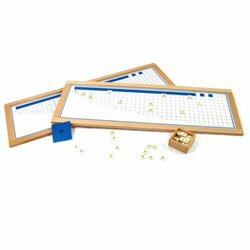 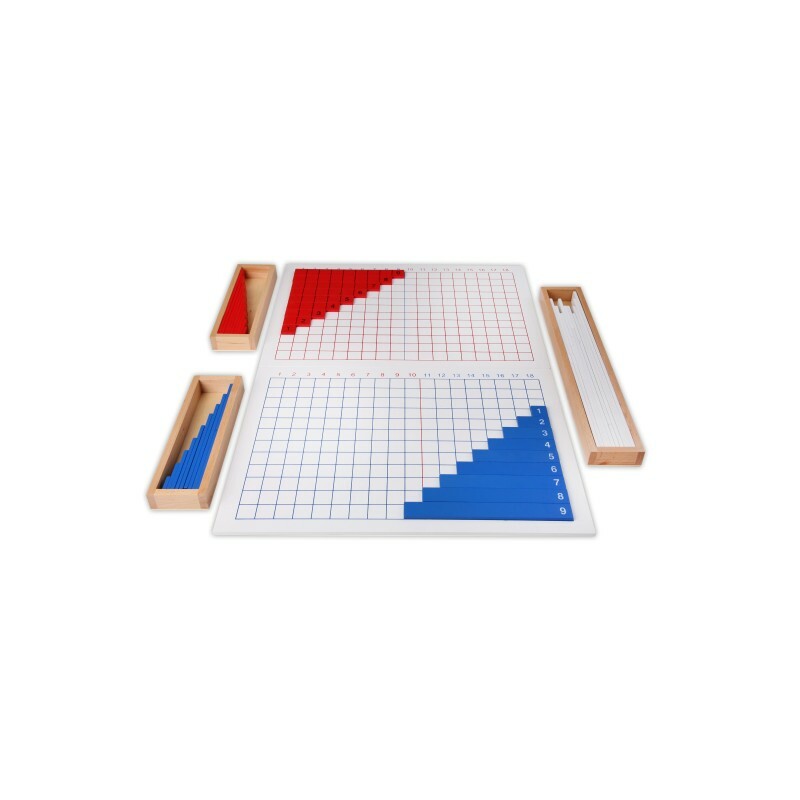 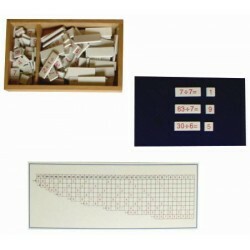 This complete set consists of a strip board for addition and another for subtraction. 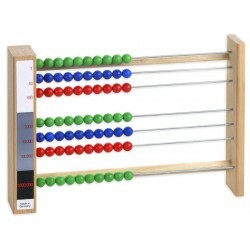 By simply counting the strips. 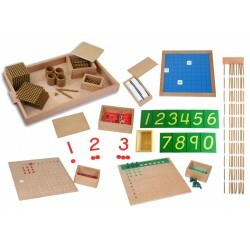 The strip board and the strips are made out of wood.